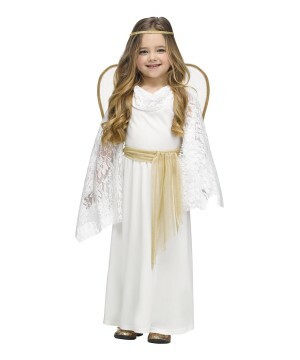 Become a peaceful creature of light in an Angel Costume. 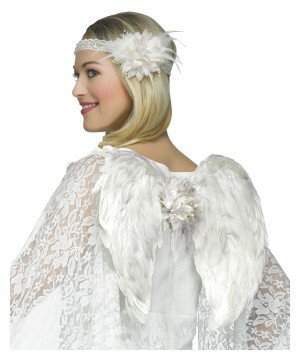 For holidays and religious plays and even Halloween, rely on Angel Costumes for the look you seek. 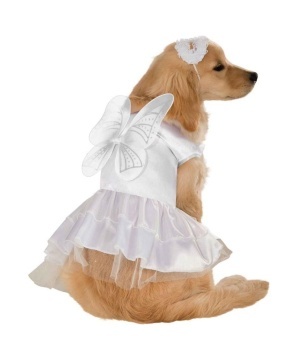 Angels are benevolent, celestial creatures. They are often depicted as supernatural beings or spirits and usually in human form. They are found in religions and mythologies. 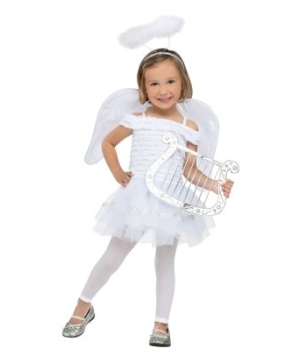 In art they are depicted having wings and a halo. 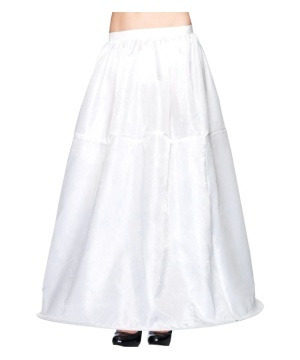 Often times they are shown wearing soft, billowy clothing and frequently with a bright, glowing light emanating from them. 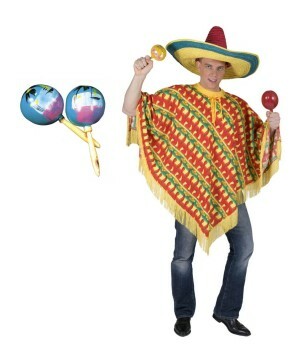 Next Halloween, shed some light of peace and love to even out the night usually associated with evil and darkness. 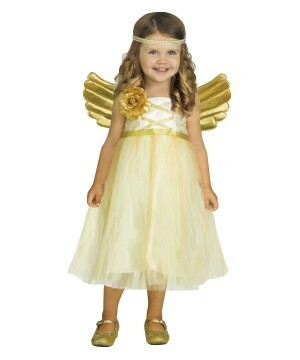 Wearing an Angel Costume will guarantee your presence will glow wherever you go. 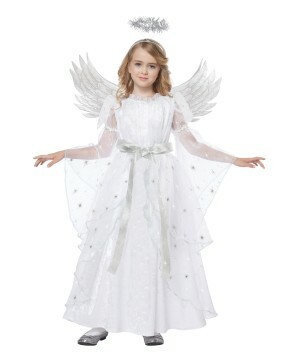 Angels are known as the intermediaries between Heaven and Earth. They are said to protect and guide humans as well as carry out God’s will. Throughout history there have been numerous accounts of people reporting encounters with angels. 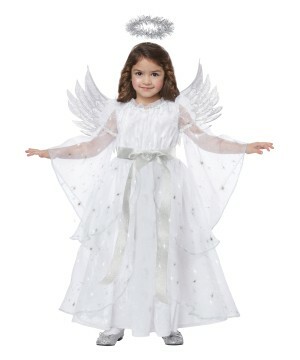 Many have said these angels appeared to them in moments of duress and during near death situations. 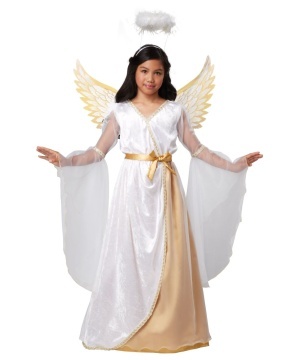 It is always a good thing if an angel makes an appearance; make your own Angelic manifestation in one of these divine Angel Costumes and you will be the be the star of the night. 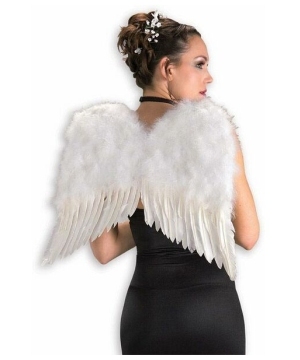 Just as there are good angels, there are biblical mentions of angels that serve a different purpose; they are known as dark angels. These dark entities are the opposing force to the Angels earlier mentioned. One is Samael (said to be the angel of death) the other, Lucifer (known as Satan, a fallen angel who is the leader of demons and resides in Hell). Lucifer is often depicted with a monstrous expression on his face and surrounded by fire (symbolizing hell). He has horns on his head, a tail and a pitchfork. 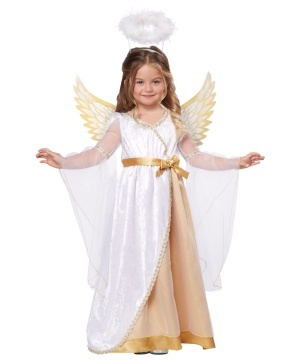 Just as you would imagine, Halloween does call for these unfriendly Angels to be represented on the night of fright. 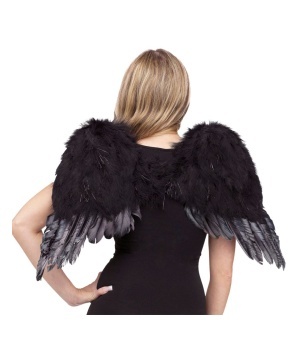 That is why you will also find several options of Dark Angel Costumes available in a variety of styles and colors.